What is Human Design, and could it be advantageous for you? 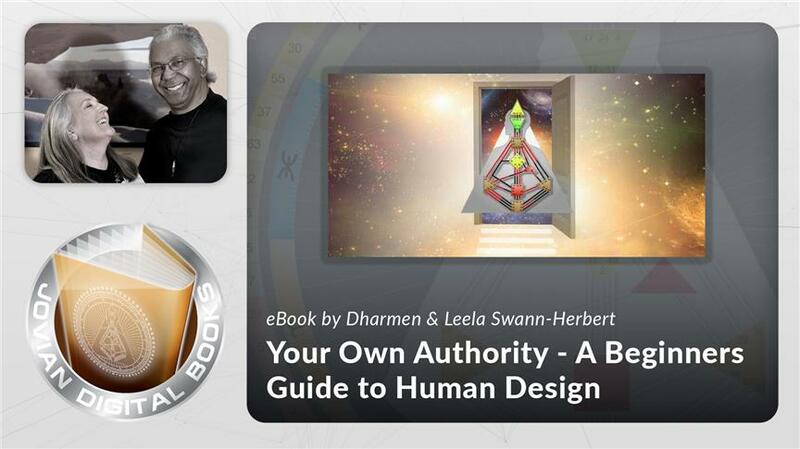 Are you new to Human Design and excited to learn how to navigate as yourself? This is the perfect introduction for friends and family.